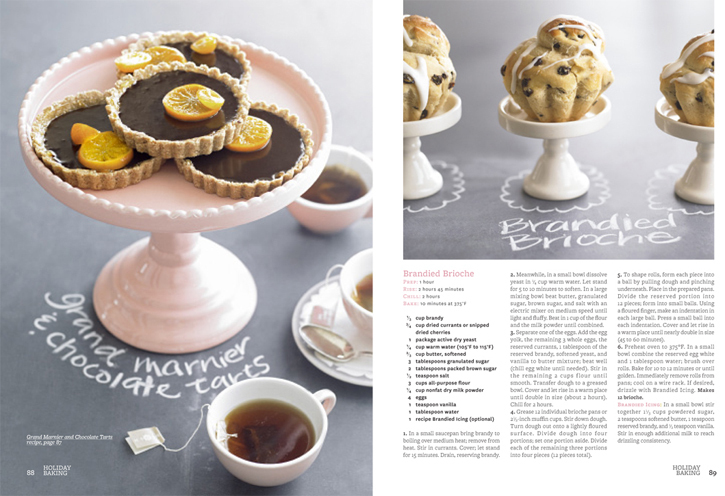 During my 2.5 years working for Better Homes & Gardens Special Interest Food Publications, I had the opportunity to have work published in over 40 titles. 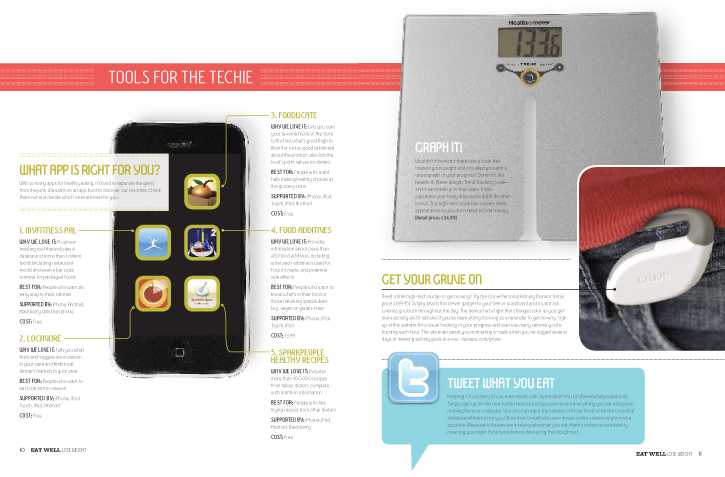 Physical copies may be viewed upon request. 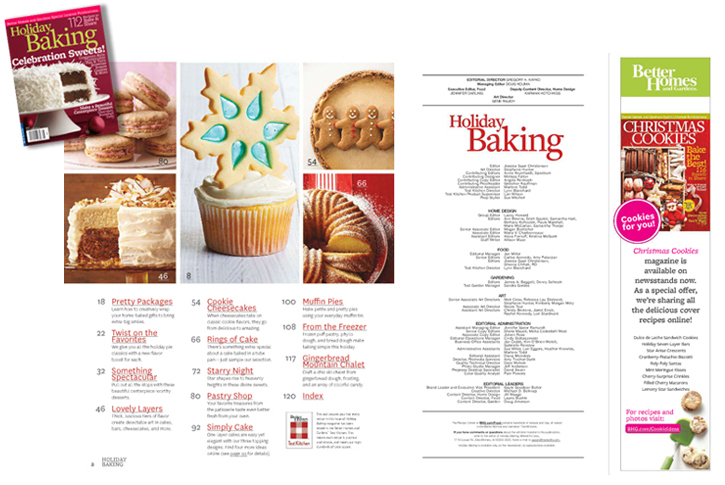 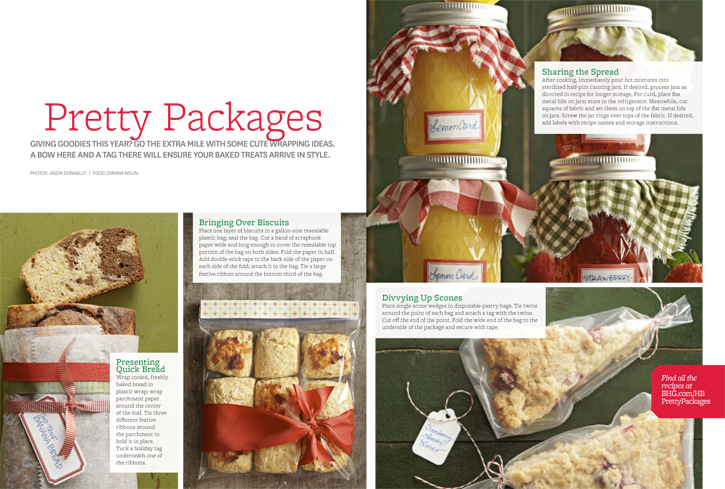 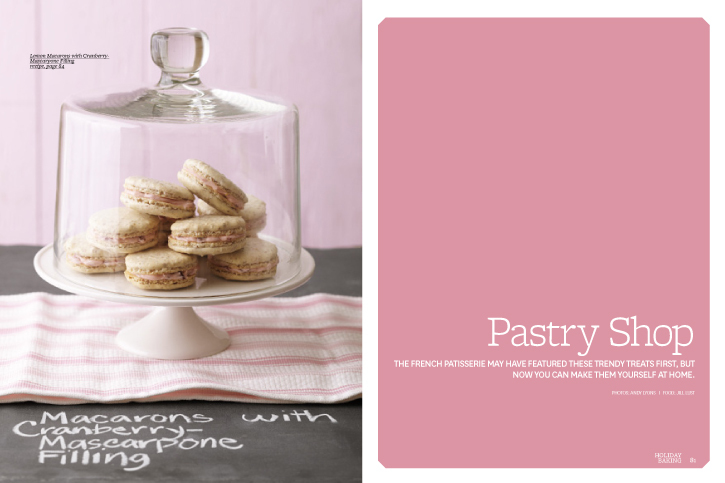 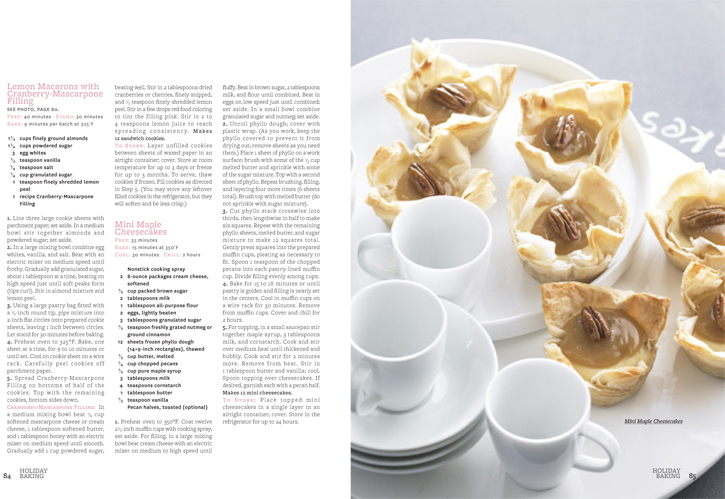 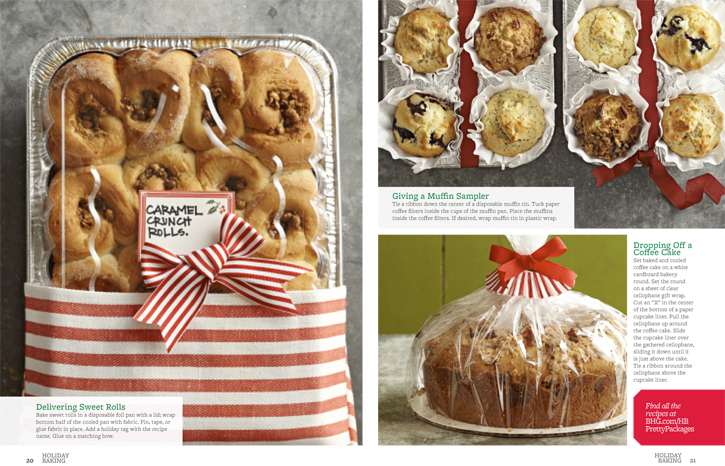 Assigned to design/lay out the entire 128-page issue of Holiday Baking 2012, under the art direction of Stephanie Hunter. 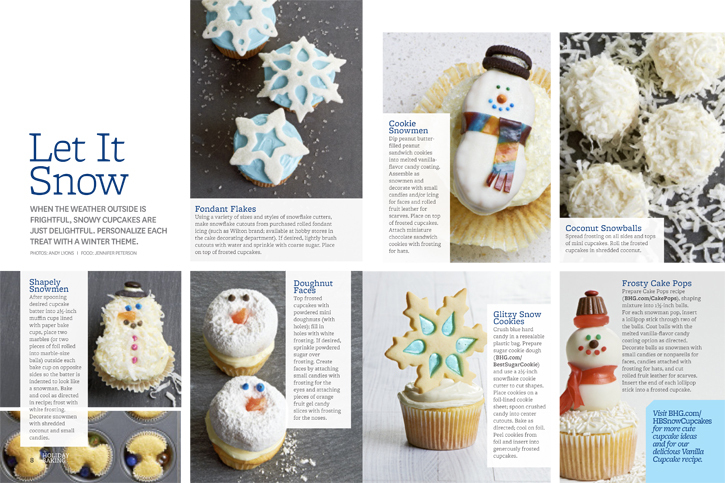 Below are a few excerpts & stories from the issue. 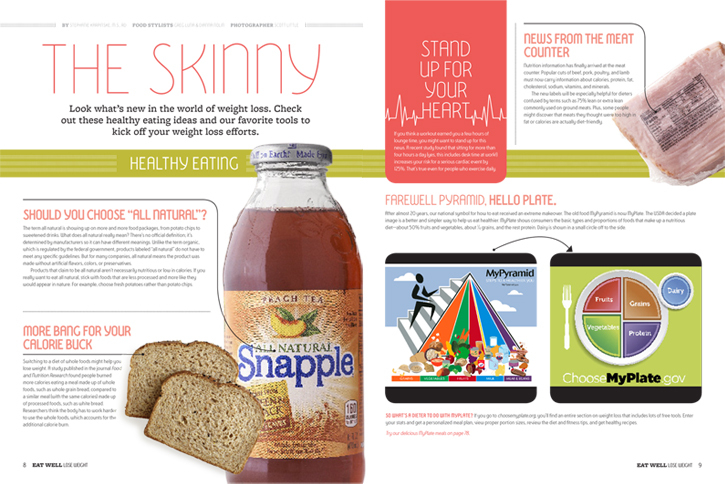 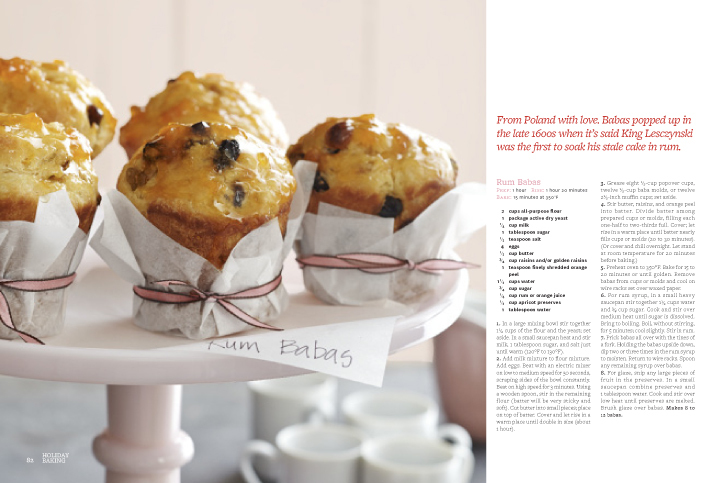 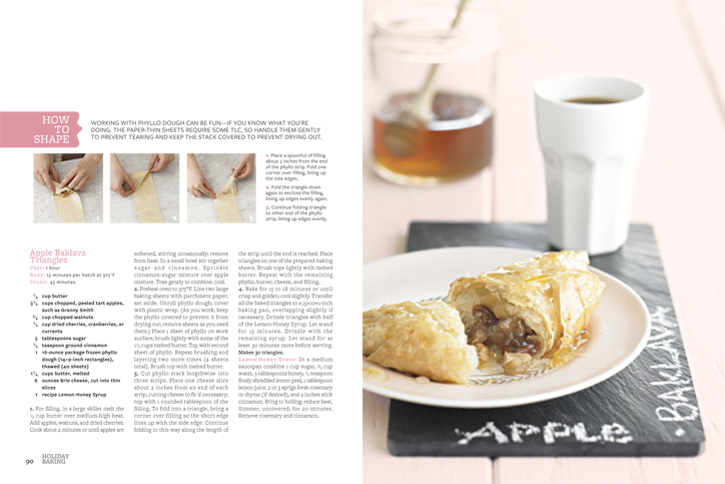 Assigned various page layouts & art direction for the 2012 issue of Eat Well, Lose Weight. 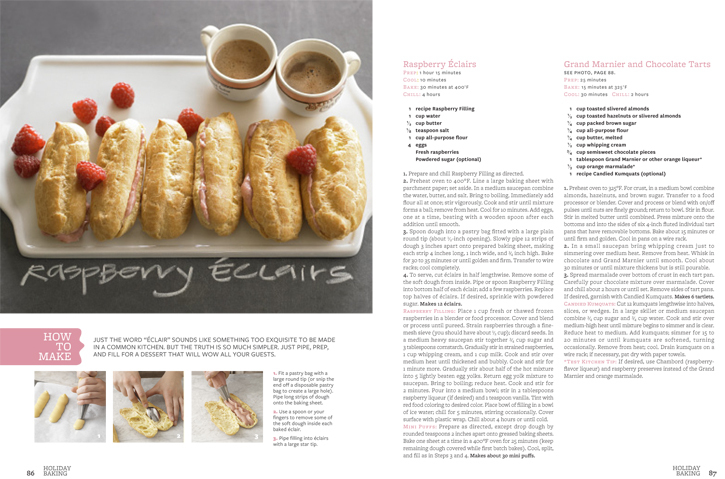 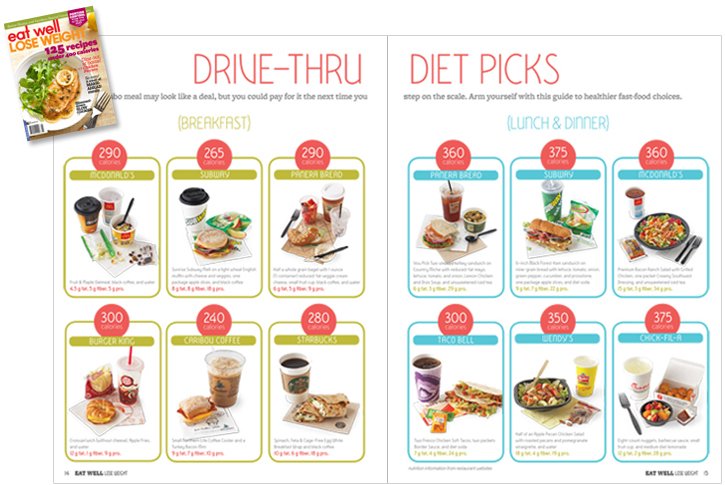 Below: Art Direction, Styling, and Page Layout for “Drive-Thru Diet Picks” found in Eat Well, Lose Weight 2012.